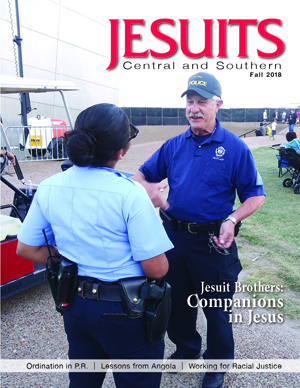 Senior Jesuits whose health does not permit them to remain in their previous ministry take on a new assignment: praying for the Church and the Society of Jesus. The Central and Southern Province has many elderly men who have dedicated their lives in faithful service to building up the kingdom of God and have ministered in countless ways to the faithful. 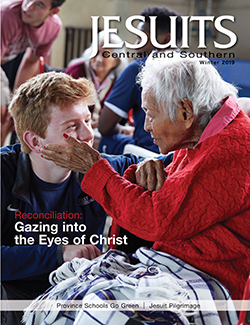 The province gives special attention to the needs of infirm and older Jesuits who require 24-hour health care or assisted-living care. Your donation helps care for the needs of these men. 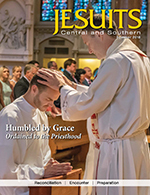 If you prefer to make your gift by check, please make it payable to Jesuits Central and Southern Province and mail to: Advancement Office; 4511 West Pine Blvd; Saint Louis, MO 63108-2191. Our phone number is (800) 325-9924.